An infrared sensor is a device that emits and/or receives infrared waves in the form of heat. While most infrared sensors transmit and receive infrared waves, some can only receive them. These types of infrared sensors are known as Passive Infrared Sensors (PIR sensors) or motion detectors. What is an Infrared Detector? An infrared detector is a pyroelectric sensor that detects the light spectrum’s infrared wavelength. Infrared detectors are usually emitters as well, but this is not always the case. Infrared detectors can be made of a phototransistor, photodiode, or photoresistor as these are basically the same device. 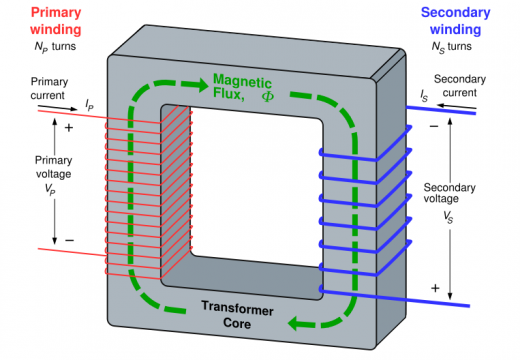 Infrared detectors have many uses and are essential to the transference of infrared light. 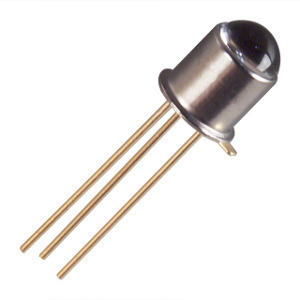 Although infrared sensors can be designed to perform different functions, all infrared sensors are made of pyroelectric materials, whether natural or artificial. A pyroelectric material produces an electrical voltage whenever it is heated or cooled. Most infrared sensors are coated with either parabolic mirrors or Fresnel lenses in order to retrieve infrared waves from an entire room or area. As infrared waves reach the sensor from different areas, they cause the sensor to generate a voltage in different waves, which can be used to trigger an alarm or activate some other type of system. 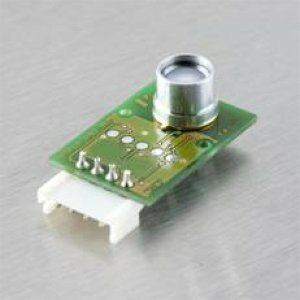 Infrared sensors are used in a wide variety of applications and can be used in any situation that requires thermal energy detection. 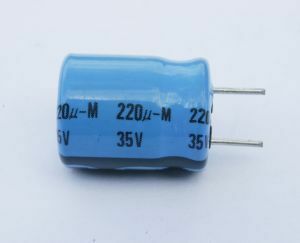 Infrared detectors are most commonly used in conjunction with an infrared emitter in order to transfer infrared light. This involves data transfer through a narrow beam of infrared light that is invisible to the human eye. For example, television remotes emit infrared light in order to change channels and the television itself has a built-in infrared detector to receive the remote’s signals. Infrared sensors are also used as motion detectors in order to open doors, track objects, or activate specific systems based on the thermal energy that is irradiated from people, animals, and moving objects. They are also used in night-vision applications, laser range finding, and heat-seeking missiles. Infrared sensors have several advantages. They can receive infrared light that is irradiated from both living and non-living objects. This is essential for many of the applications that infrared detectors are used for. In fact, infrared detectors can detect infrared light from far distances over a large area, much like the human eye is capable of detecting visible light. Infrared detectors operate in real-time and detect movement, making them ideal for security purposes. Likewise, infrared detectors help humans see what other devices do not allow them to see, such as leaks in underground pipes. Although infrared sensors have many advantages, they also have several disadvantages. They are incapable of distinguishing between objects that irradiate similar thermal energy levels. Infrared detectors are also rather expensive, so they are not as widely used as they could be. 197 queries in 0.456 seconds.